From: Interstate 880 Going north or south take the A Street Exit. The Best Western Plus Inn of Hayward sign is visible from the freeway. 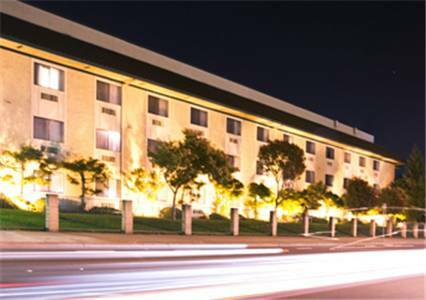 The Best Western Plus Inn of Hayward is four miles from Interstate 580. From: San Francisco Airport Going south 101 take San Mateo Bridge East. Take 880 North Exit A street Sign is visible from freeway on right side of freeway. You will see the Best Western Plus Inn of Hayward. Tributes to America's dog mayor -- with varying degrees of reverence -- can be found around town.